How to get the best deal on a new car in 2019 | What Car? Buying a car can seem a daunting process. It doesn’t have to be stressful, though. 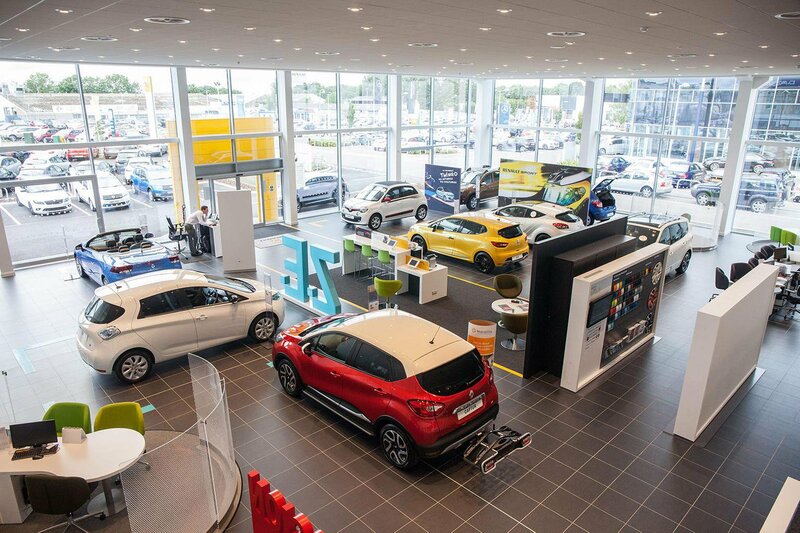 Simply follow our seven steps to bag your perfect car with the minimum of fuss. 1 – What type of car do you need? Note down a list of your most important requirements to help you decide what type of car will suit you best. Think about how often you carry passengers and how many, and whether or not you cart around heavy kit, such as pushchairs or golf clubs. If you need seven seats there are a number of options: an MPV, an SUV or some large estates. The current popularity of SUVs means you may get a bigger discount on an estate or MPV. Also consider whether you’d prefer a car with a petrol or diesel engine, or a hybrid or electric vehicle. Generally, if you do lots of motorway miles you’re better off with a diesel, but there’s more to it as our petrol vs diesel guide reveals. Hybrid and electric vehicles are a great idea if your journeys suit them; our electric car buying guide explains the different types and whether or not they’d be suitable for you. 2 – Should you buy new or used? Your budget may dictate whether you go for a brand-new, nearly new or second-hand car, but there are other considerations, too. 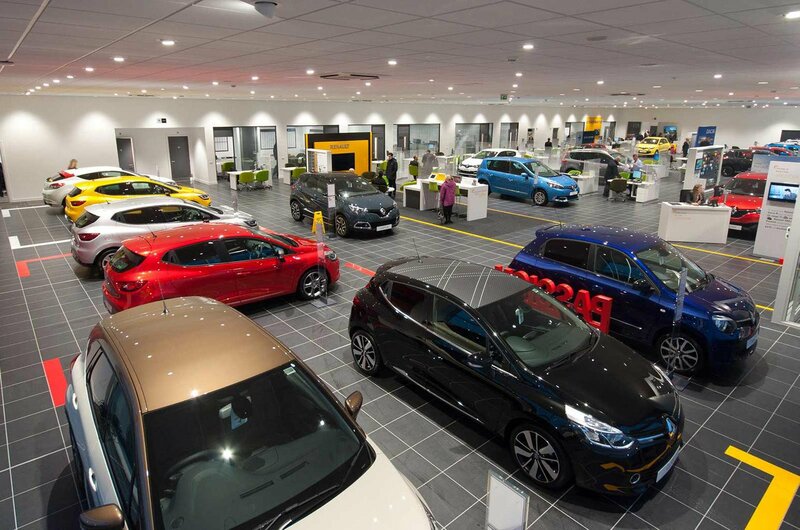 Buy new and you’re more likely to benefit from tempting manufacturer-backed discounts and finance deals, but you’ll also be hit harder by depreciation. If you want the latest safety technology, you’re more likely to find it on a new car, but if you want a car in a hurry and want to choose a large pool of potential vehicles, nearly new will be the better option. 3 – How much should you pay? Whether you’re buying new or used, you’ll still want the best deal possible, so spend some time online looking at similar cars on offer. You don’t have to buy online – although a growing number of people do – but browsing adverts on the internet is a great way to get a feel for prices and discounts. It also helps to narrow down your options to two or three potential vehicles. If you’re buying new, then visit What Car? 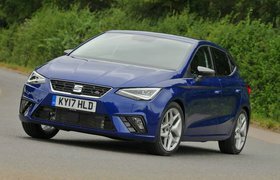 New Car Buying to buy your new car at or below Target Price – which is the most we think you should pay for a new car. 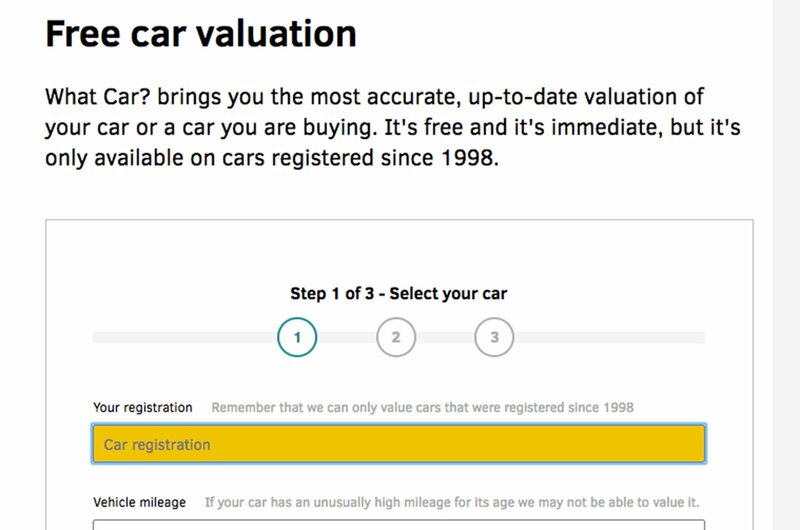 If you’re buying used, then you can get instant valuations on potential purchases – and on your part-exchange car – on the What Car? Valuations page.